Hope you all had a great New Years! 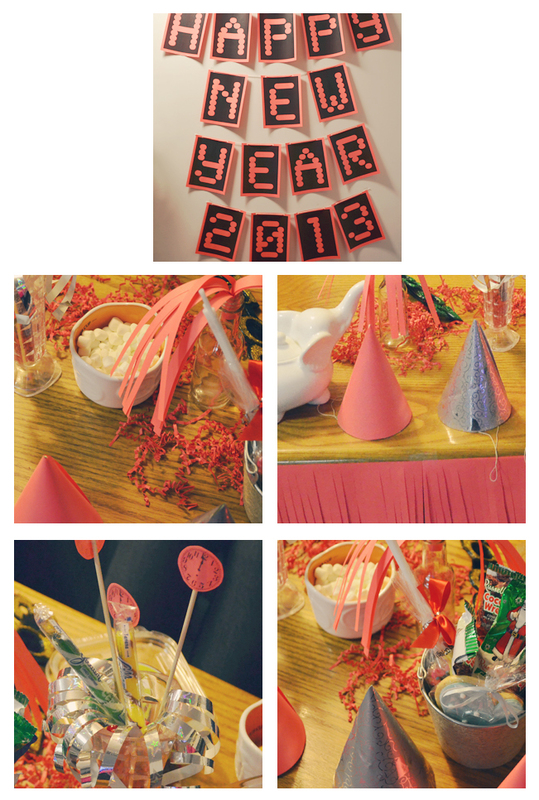 I’m still trying to overcome my laziness from the holiday week, so in the meantime I’ve accumulated a few snapshots from my New Years Eve and some last minute DIY decorating ideas! It was super last minute planning for me and my sister but I think we did a pretty good job at decorating with what we had! 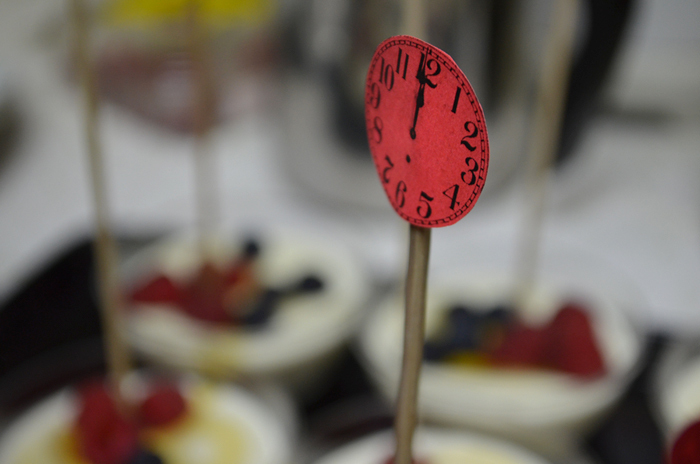 Amy printed out these clocks which we cut and glued onto bamboo sticks, you can plop these anywhere to make things more festive, we stuck them in vases, cups, and into the panna cotta I made (why not?). 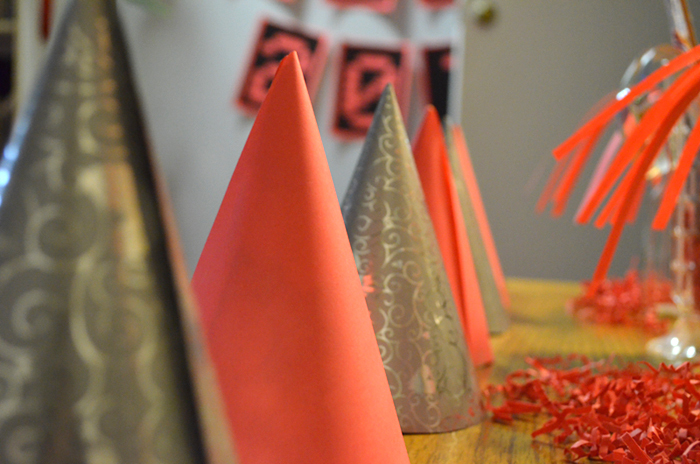 You can turn old birthday party hats into festive NYE party hats just by covering them with bright colored paper or left over wrapping paper (I used both). Anything shiny and bright will do. All you have to do is take apart one of the hats (essentially we’re just using it as a template) and lie it down onto your sheet of paper/wrapping paper, trace around it, cut it out, and tape it over your old party hats! 1) Amy printed out these letters, which we punched 2 holes at the top of each paper with a hole puncher, strung them together with yarn, and taped it up on an open wall. This was great for photo taking and our make shift photo booth. 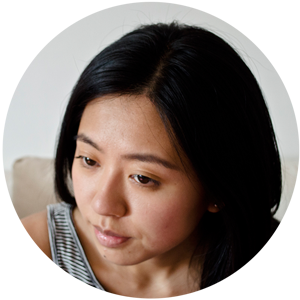 I downloaded PiciBooth on my iPad and stood it up on a stool across from the wall and done! I use a leather case for my iPad, so it stood up easily without a tripod. 2-5) Use whatever you have around your house that’ll spruce up your snack table. We used clear vases and empty bottles for candy, a silver bucket for miscellaneous goodies (this is perfect for leftover candy from xmas! ), and these cute owl ceramic measuring cups to hold bite sized snacks like m&m’s, marshmallows, and pretzels. You can also cut some paper fringe for extra decoration around and on your table. Quick and easy! 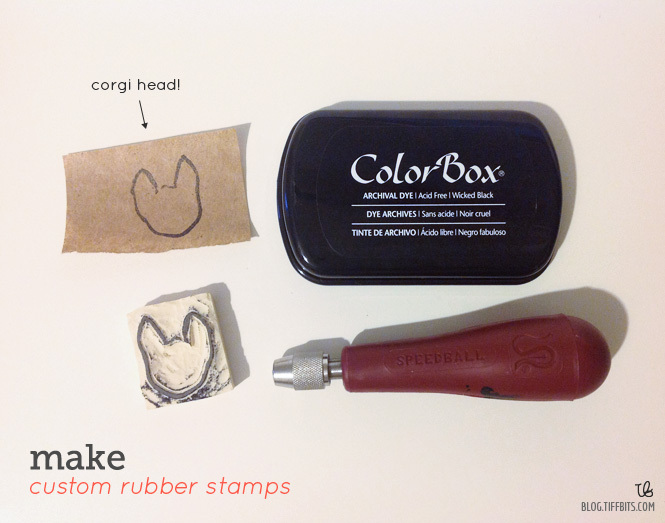 Tis the Season – Gift Wrapping Ideas MAKE: DIY Custom Stamps DIY Polka Dot Pattern & 365 Photo Challenge – Day 8 The countdown begins!